Christmas comes early for us here at the hub. From chilly days spent sledding down the neighborhood slope to cold nights sipping hot chocolate by the fireplace, we have got so much to celebrate for this season and the list goes on and on! It’s also the slowest time of the year when work winds down in preparation for the long holidays and shopping malls deck themselves with Christmas cheer. How can it not be everyone’s favorite season? 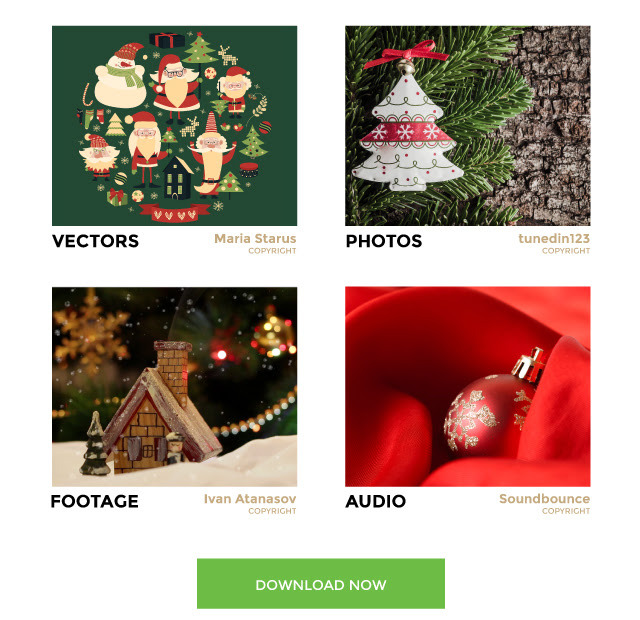 Our freebies are catered to the festivities this month with Christmas themed stock content for your greeting cards, party invites, wrapping paper or gift box templates too! Or if you’re planning on creating a family video for Christmas dinner entertainment, there’s also a similar themed footage and audio clip for free downloading! So what are you waiting for? Just scroll down to download full sizes of stock photos, vectors, audio and footage from this collection! Click below to download these amazing freebies! 15 DAYS OF MERRY SNOWBALLS!